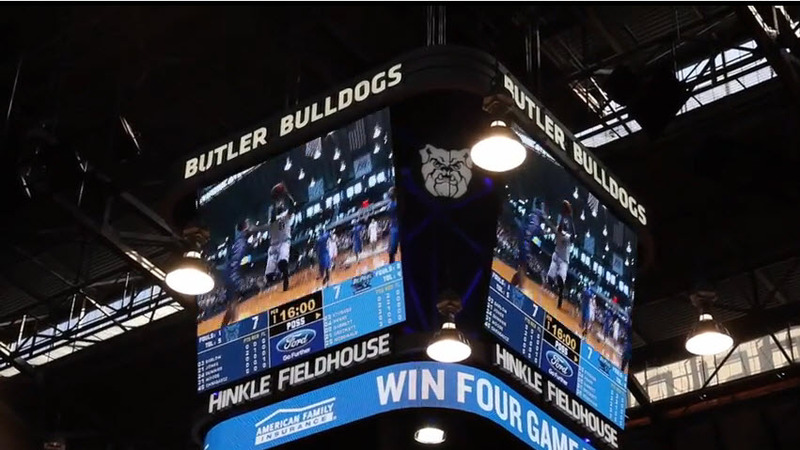 Game action lights up the new mid-court video board at Butler University' s Hinkle Fieldhouse. 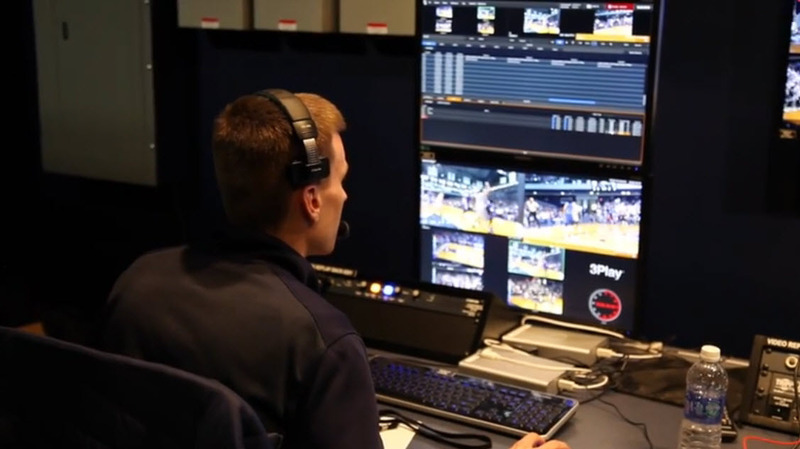 Indianapolis, IN: In 2014, Butler University undertook a $36 million renovation of historic Hinkle Fieldhouse; as part of the upgrades to the facility, John Servizzi and WebStream Sports worked with Butler on the addition of a mid-court video board and supporting live production suite. 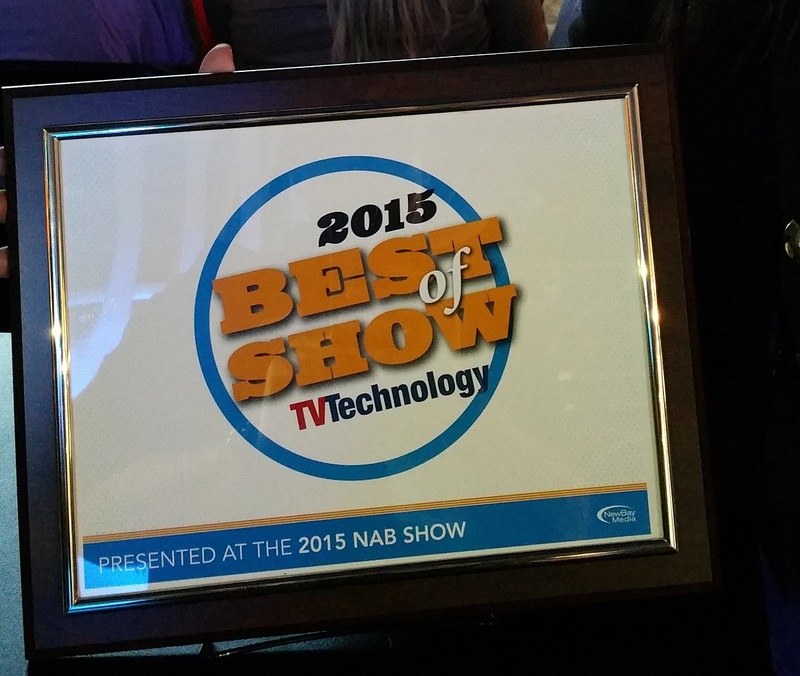 NewTek 3Play, the complete integrated sports production suite including professional instant replay and slow motion workflow, was selected to produce and feed the real-time in-game content for the video board. 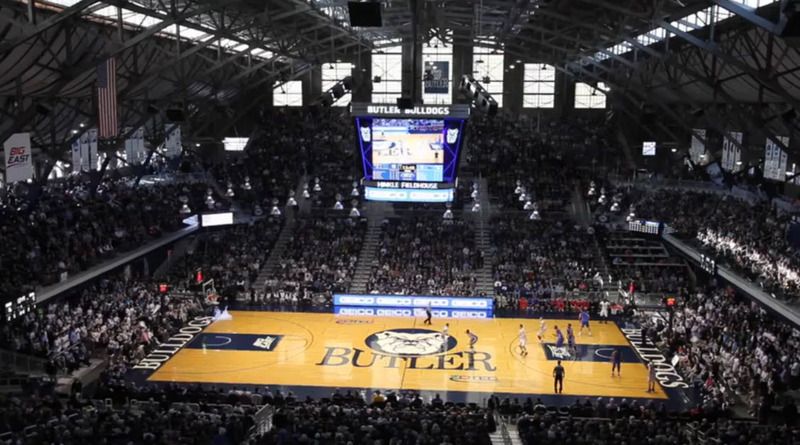 TD operating the NewTek 3Play during a game at Hinkle Fieldhouse. Servizzi notes that a goal of adding video to Hinkle Fieldhouse was to respect the world-famous institution. When built in 1928, the Fieldhouse was the largest basketball arena in the United States, and remained so until 1950. Among the many noted events that took place at the designated U.S. National Historic Landmark was the championship game on which the movie “Hoosiers” was based. 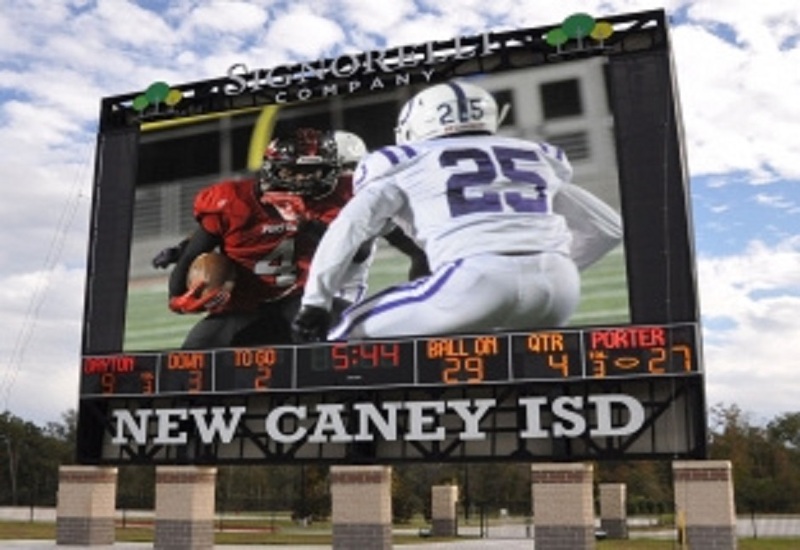 The new video installation was designed to fit the traditions and character of the historic arena, while enhancing the fan experience with the real-time instant replay and slow motion highlights that audiences have come to expect these days. 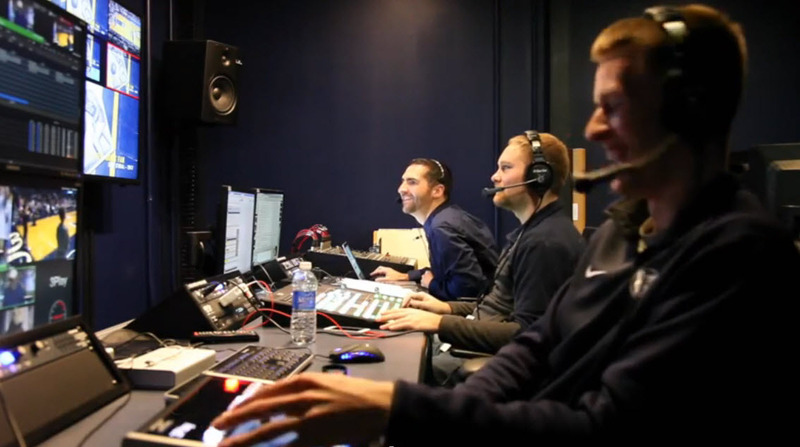 John Servizzi (back) and the student crew producing a game at Hinkle Fieldhouse.